Wrigleys has been involved in this interesting proposal to re-use an unloved NHS office building for a co-housing scheme. 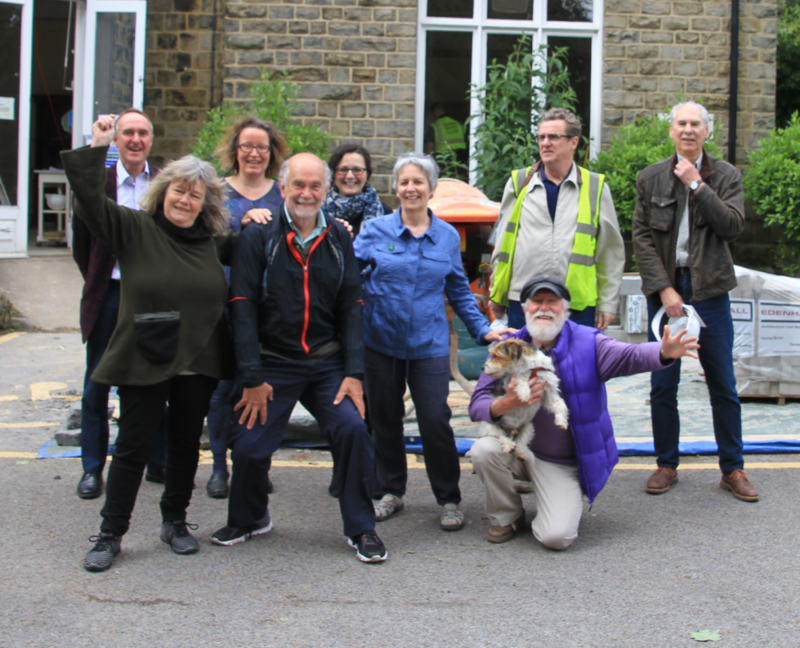 On the Brink is a group of people developing an intentional co-housing community based in Brincliffe House (hence their name, On the Brink) in Sheffield. The group acquired a large unoccupied former office building that had been unsympathetically extended by the previous owners. The group has recently acquired planning permission which will allow it to bring the building back to its former glory as a home. The builders are now on site and plans to progress stage 2 of the development are afoot with funding from Charity Bank. The project is well advanced but there is still room for a few more members if people are interested. Please see On the Brink's fascinating website which includes more about the individuals involved and their plans for the community development. If you would like to discuss any aspect of community-led housing further, please contact Emma Ridge, Elizabeth Wilson or Peter Parker on 0113 244 6100.